Theater-goers hoping to check out Disney’s new Broadway Musical Frozen in New York City but who don’t want to pay for full price tickets will be delighted to know that the production will be running a digital lottery system offering a select amount of reduced tickets for each performance. Earlier today, Disney announced that $30 tickets would be available for performances starting tomorrow (Thursday, February 22nd) at www.luckyseat.com/frozen. Under the system, a limited number of tickets for each performance will be sold to winners in a random drawing. Each winner is entitled to 2 tickets at the rate of $30 each. The tickets will be for restricted view seats. Entries will be accepted until 11:00 am EST the day before the performance. Winners and non-winners will be notified at 12:30pm each day prior to the performance via email. Results will also be available online or guests can opt to be notified via SMS text message. Guests must pay for their tickets with a credit card by 10:00pm the day before the performance or risk losing your ticket. Winners can pick up their tickets at least 2 hours before showtime at the Will Call Window on the day of the performance. Photo ID is required and must match the name on the winning lottery drawing. Don’t miss your chance to experience the magic of Frozen on Broadway! 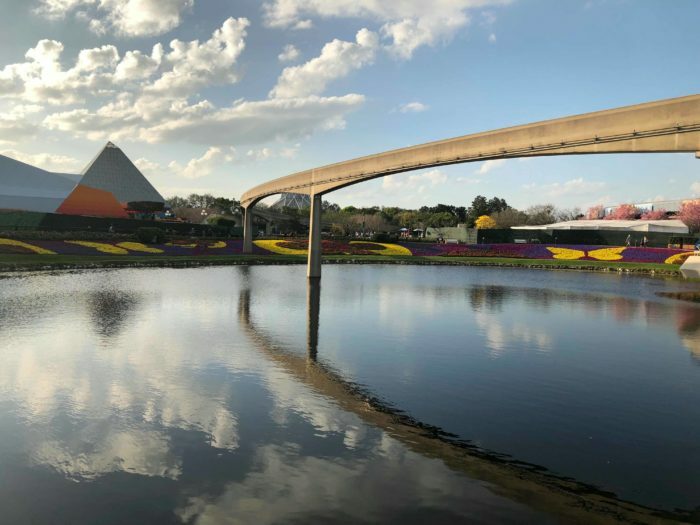 Readers are encouraged to keep following along with Chip and Co. for the latest in Walt Disney World news and updates.